Josh Berkus has been involved with open source since 1998 and databases since 1994. 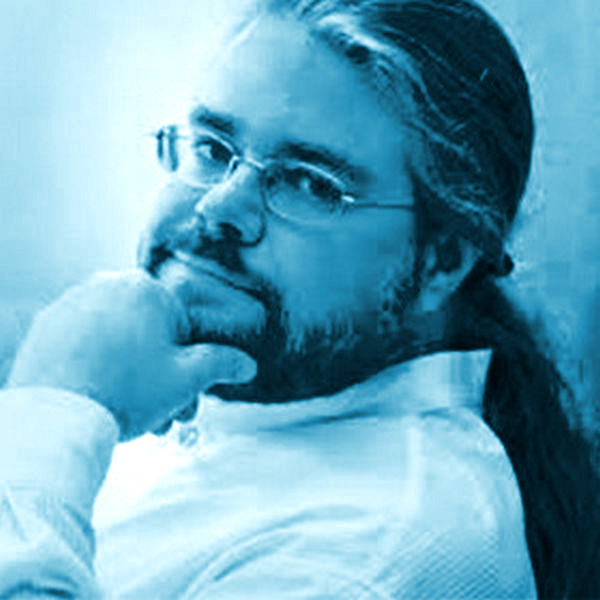 He‘s currently on the PostgreSQL Project Core Team, and is involved with Software in the Public Interest, the Open Source Initiative, JasperSoft, OSCON, and multiple open source projects. His database experience includes PostgreSQL, Greenplum, Oracle, SQLite, MySQL and Microsoft SQL Server.